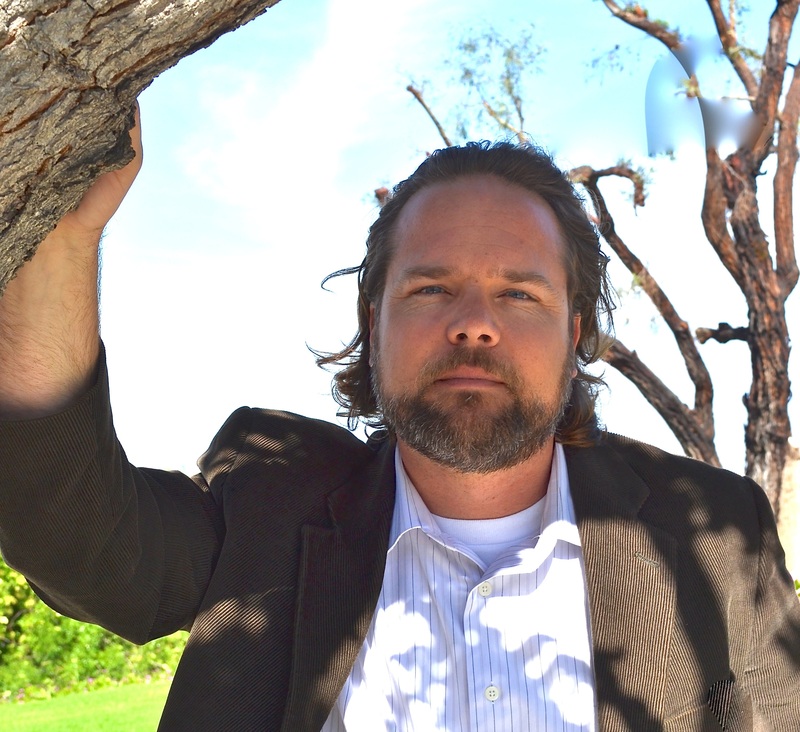 Dr. Jeff Mallinson is Associate Professor of Theology and Philosophy at Concordia University, Irvine. For the Jagged Word blog, he will be covering topics addressed on a show he co-hosts, with Dr. Daniel van Voorhis (aka, The Man About Town), the Virtue in the Wasteland podcast. He directs the League of Faithful Masks, another 1517 Legacy Project. He earned his doctorate from Oxford University, studying under Dr. Alister McGrath, where he focused his research on the topic of religious epistemology during the Reformation era. In addition to his broad academic interests, he enjoys riding beach cruisers with his family up and down Balboa Peninsula, in Newport Beach, CA, or riding his new era Triumph up Pacific Coast Highway from Newport Beach to Venice Beach. Mallinson loves all human beings, and avoids needless battles just as Kwai Chang Kaine of Kung Fu fame was taught to do. As he travels through this world of woe, he seeks to spread a rumor amongst fellow strangers that all manner of things shall be well.